NEED GORGEOUS GRANITE TILES IN SYDNEY? Here at Tiles Sydney, we provide hundreds of homes and businesses with incredible wall tiles and mosaics for more than ten years, making us one of the most trusted suppliers of wall tiles in the city. Our mosaic tiles are imported from the finest quality distributors using a global network which spans Europe, Asia and the Pacific, and are ideal for creating that stunning feature wall in your home or business. With so many colours, sizes and textures to choose from, we can create a personalised combination that will fit well with your residential or commercial space. 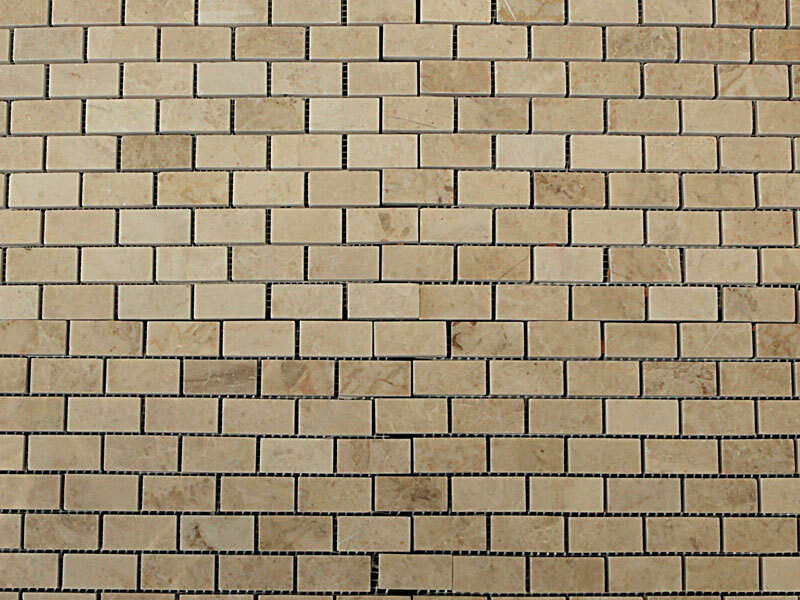 Curious about how wall tiles can complete your Sydney property? Simply just get in touch to talk about your requirements today, or view our gallery for inspiration! Mosaic tiles can be used anywhere, but they’re most popular and appreciated in high-water-use areas such as the kitchen or bathroom. They’re perfect for indoor and outdoor use, whether it’s highlighting your living room or complementing the backyard pool. Curious about Wall Tiles? Visit our Sydney Show Room! 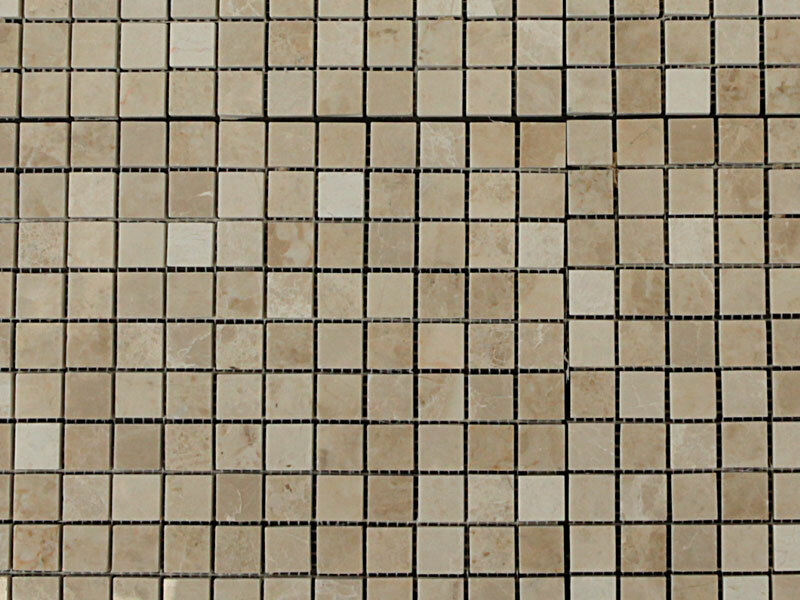 Tiles Sydney stock a wide range of wall tiles suitable for projects of all kinds, with a massive assortment of colours, textures, designs and materials available for purchase. To start mixing and matching colours for your home or business today, please don’t hesitate to contact us today or visit our Mosman Showroom to discuss your options with our friendly team. 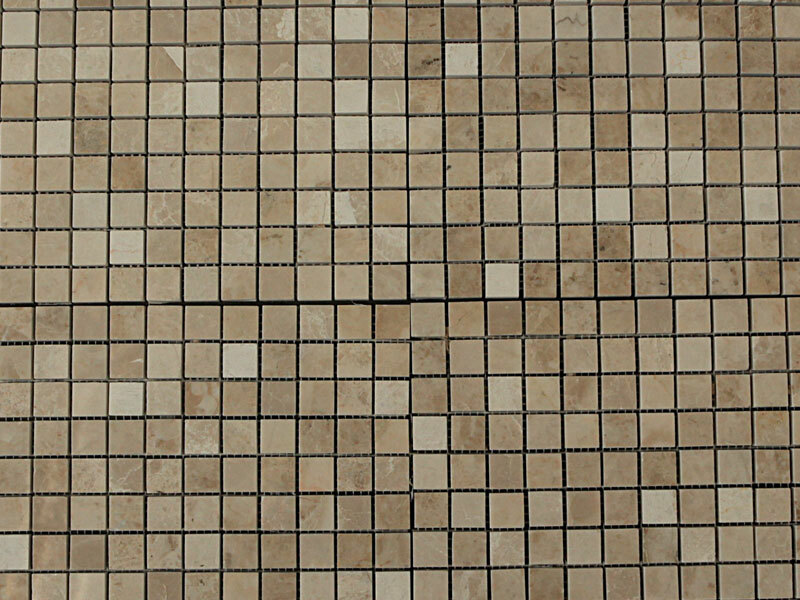 Cuppiciono Marble Mosaic used indoor and outdoor for feature walls, floors and pool waterlines. 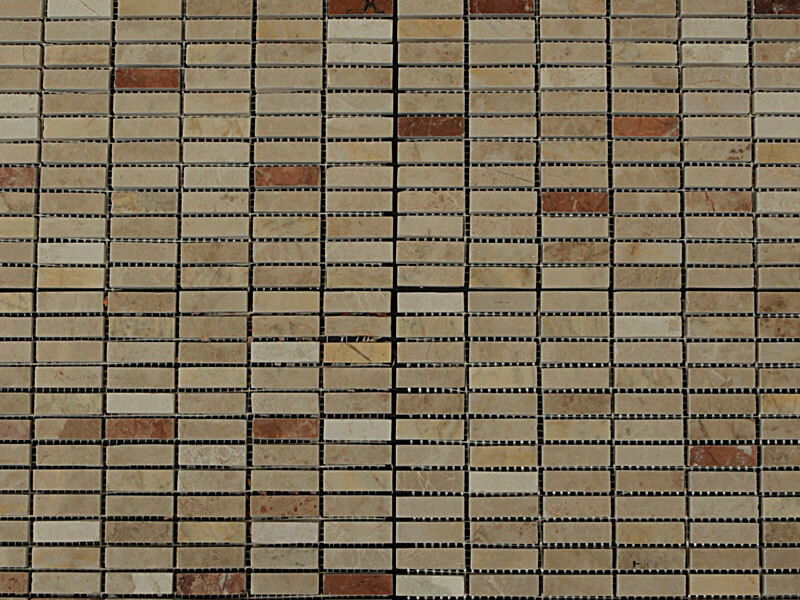 This Mini French pattern can be used for walls and floors Suitable for indoor and outdoors. 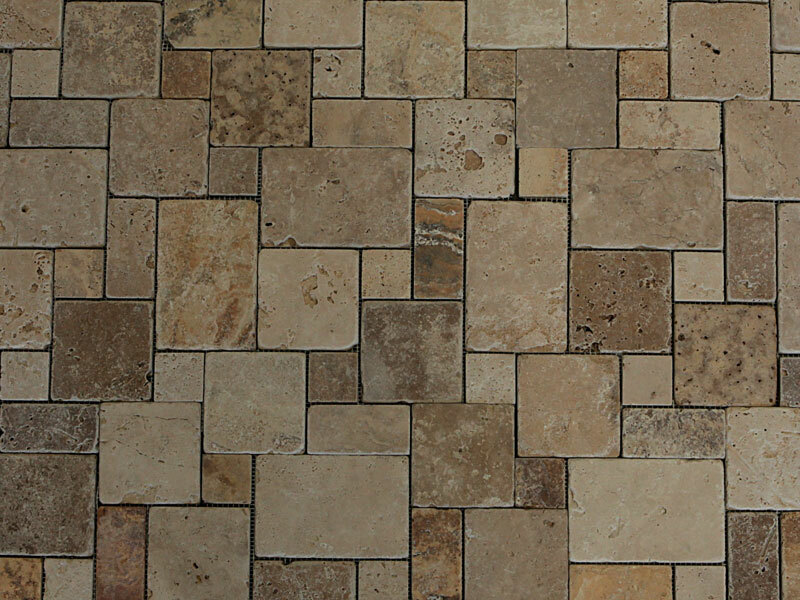 We have a wide range of quality tiles and pavers from Europe, Asia and the Pacific. Check out our current specials – get them while they’re hot! Get in touch with our team to book your no obligation, free consultation today.